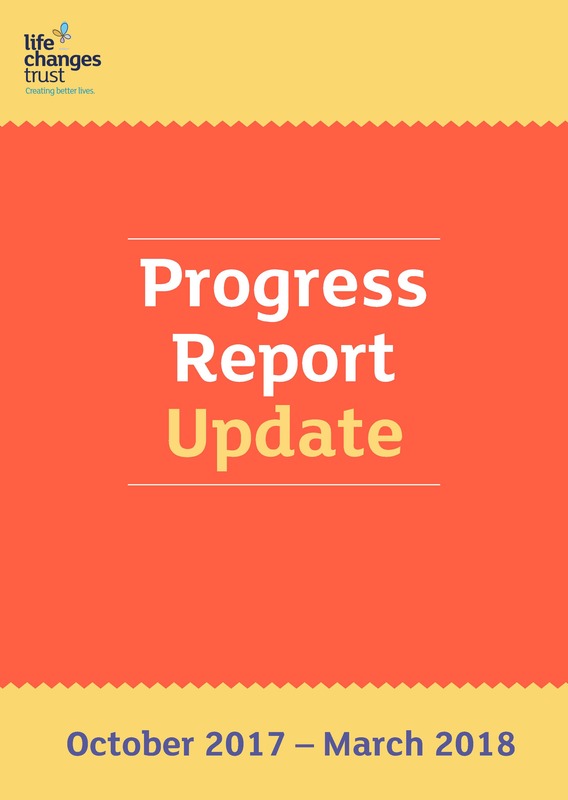 This interim Progress Report features funding initiatives during the period October 2017 - March 2018. 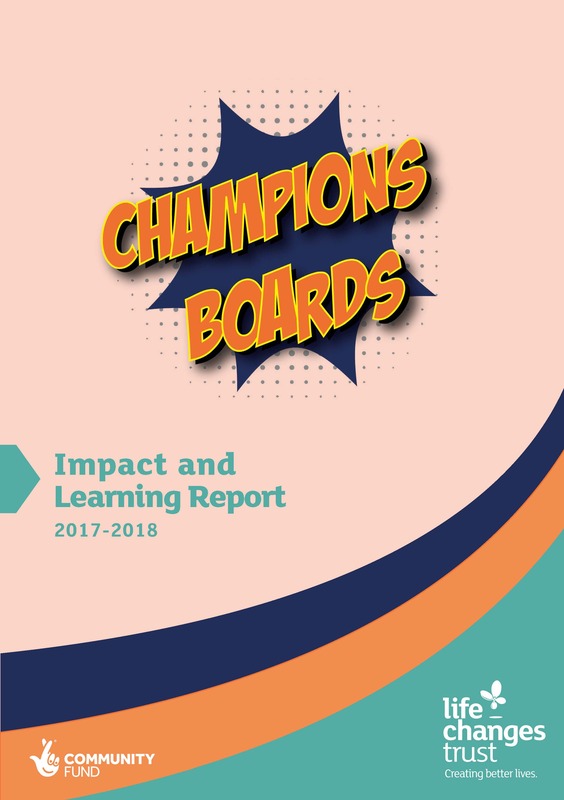 We are delighted to publish this second Impact and Learning Report, incorporating learning from Boards who received funding awards in 2017. 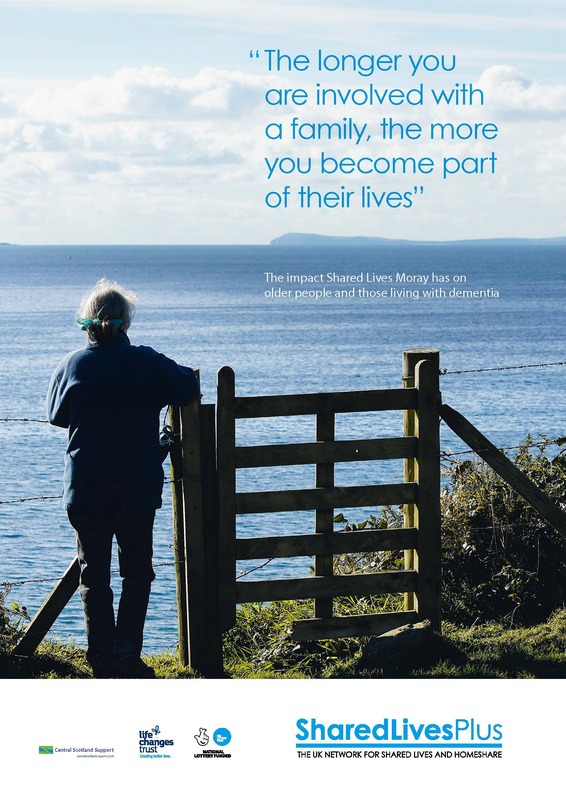 This report reflects the impact Shared Lives Moray has on older people and those living with dementia. 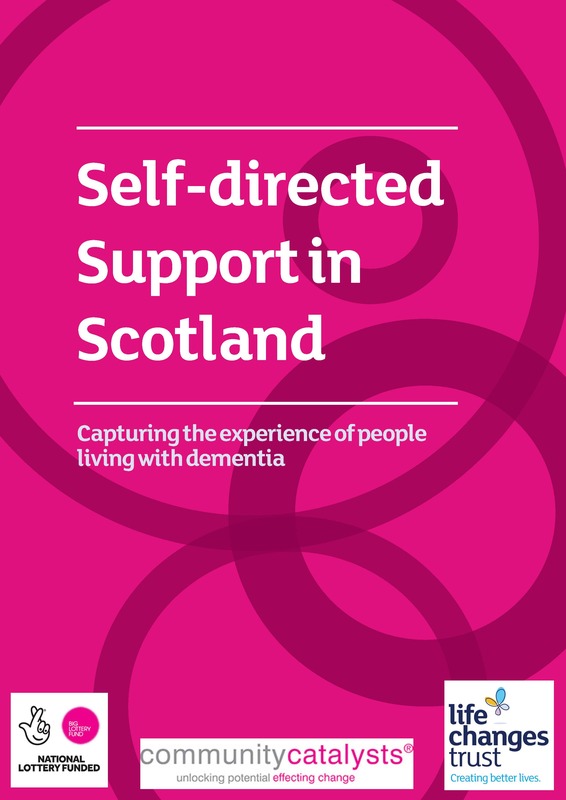 This report, produced by Community Catalysts, captures the experience of people living with dementia and their carers and how self-directed support has worked for them. 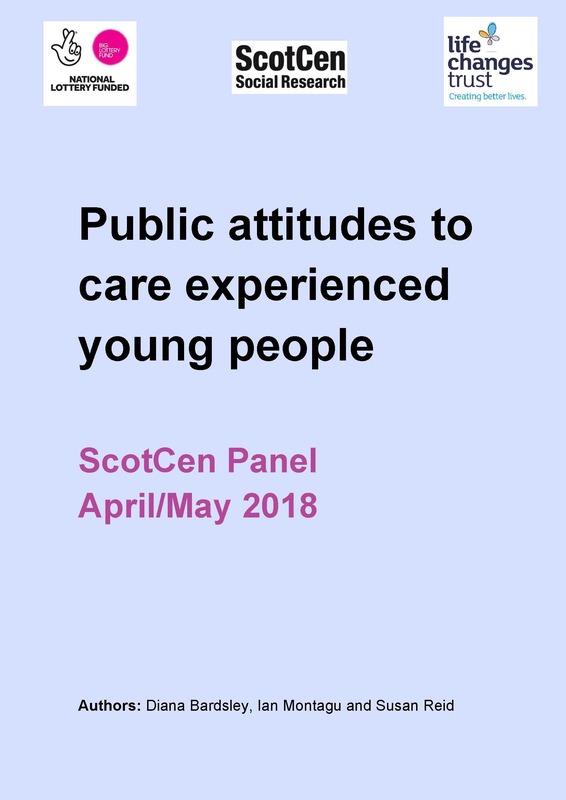 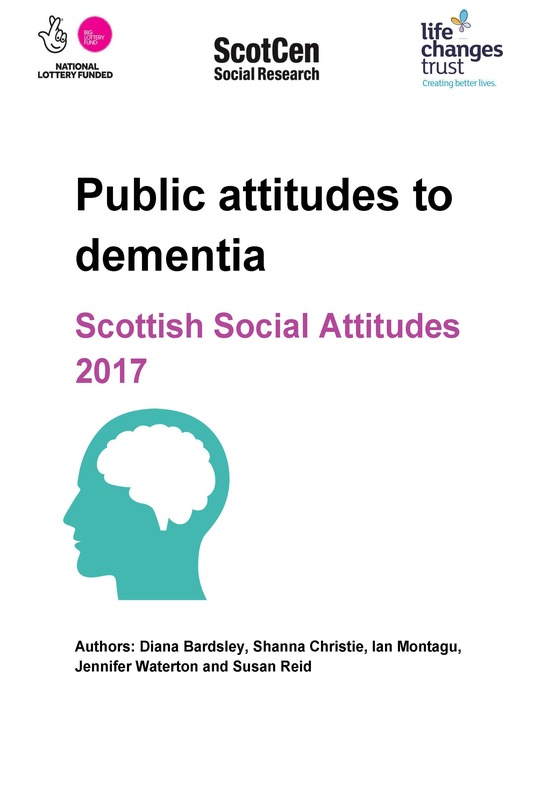 This research report looks at Scottish public attitudes to people living with dementia, those who care for them and the support they receive. 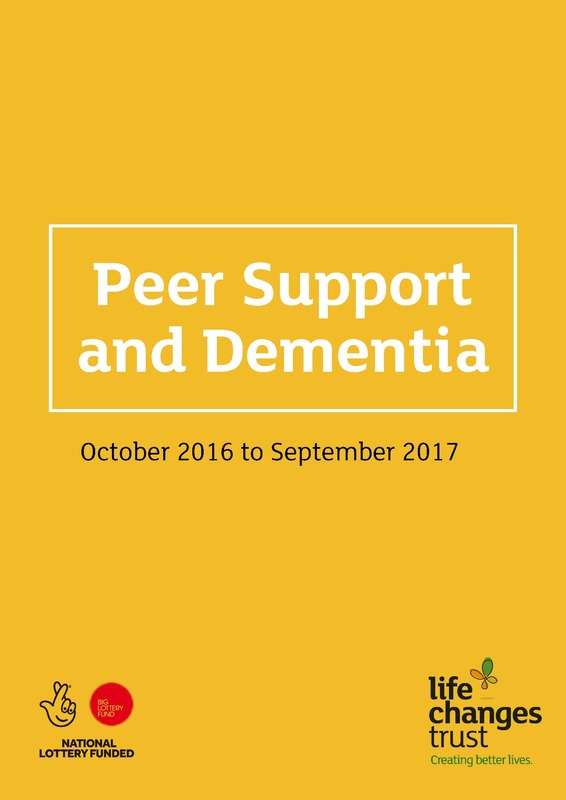 This is the second report we have published exploring how Peer Support projects can benefit people living with dementia.